Snapshot – J.D. Power is back with yet another edition of the Initial Quality Survey (IQS), a study that measures the number of problems each car owner encounters from her/his new car in the initial two to six months of ownership. The 2014 J.D. Power IQS has a mix of the regular names, along with a few new entrants. We round up the segment wise winners whose initial quality surpasses segment averages and that of rivals. The scores represent the number of problems per 100 cars, with a lower number being better. 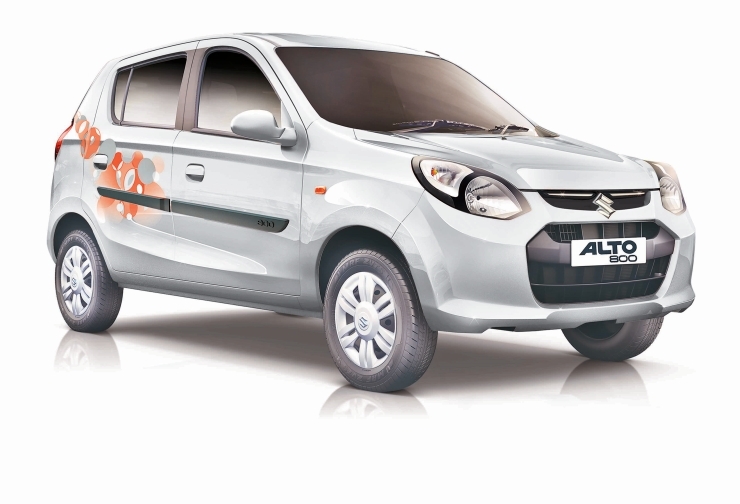 India’s best selling car, the Maruti Suzuki Alto 800, is a best seller for a reason. The car tops the initial quality stakes with just 97 problems per 100 vehicles. The segment average is 105. The Nano comes in second place, indicating that Tata Motors has been working very hard to refine the car and make it a bankable budget offering. The Nano’s score of 114 is quite impressive, more so since the Indian hatchback beats its South Korean rival, the Hyundai Eon, which finishes with a score of 119 problems for every 100 cars. 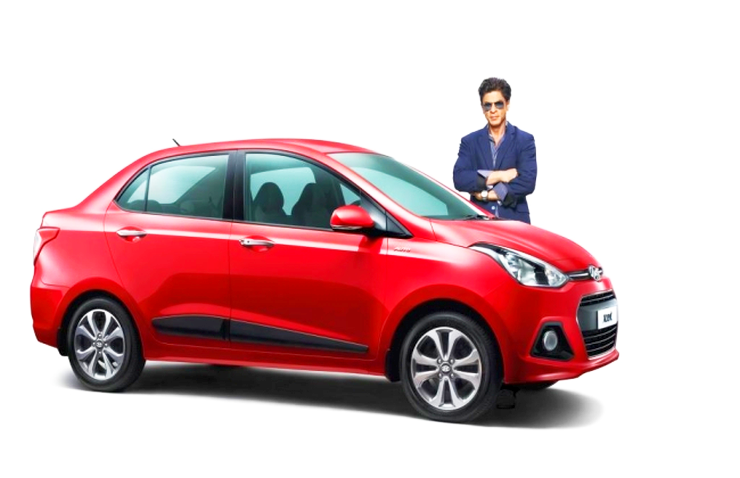 For long a hot seller in Hyundai India’s car line up, the i10 is now relegated to playing a supporting role, what with the Grand i10 taking over the gauntlet. In terms of quality though, the i10 remains top notch, underscoring that Hyundai’s hasn’t compromised on quality despite repositioning the car at a lower price point. The i10 tops its segment with a score of 84 problems/100 cars. The Maruti Suzuki Celerio follows a close second with a score of 86 while the now discontinued Santro does creditably with a score of 95. Notably, all three cars finish much better than the segment average, which is pegged at 105. 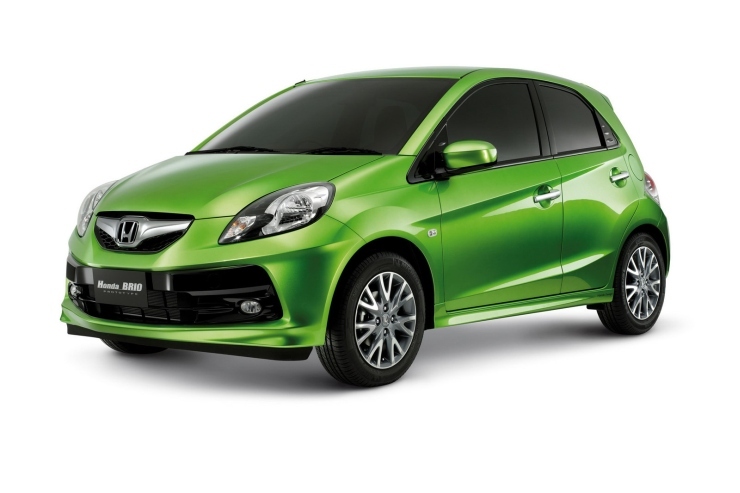 The Honda Brio might not sell big, but when it comes to sheer quality levels in the initial days of ownership, the diminutive hatchback has every other car in India covered. 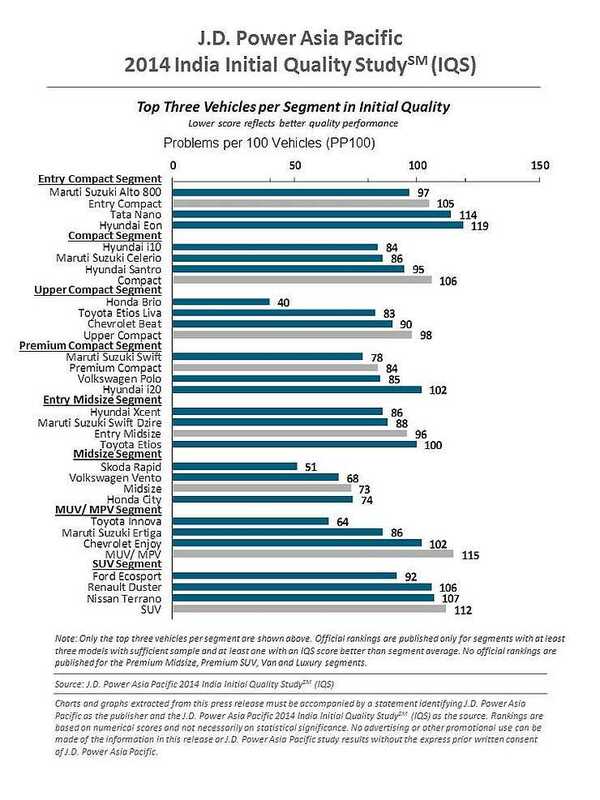 How does an initial quality score of 40 problems/100 cars sound, especially in a segment whose average score is 98. The Toyota Liva finishes second with a score of 83 while the Chevrolet Beat manages 90. 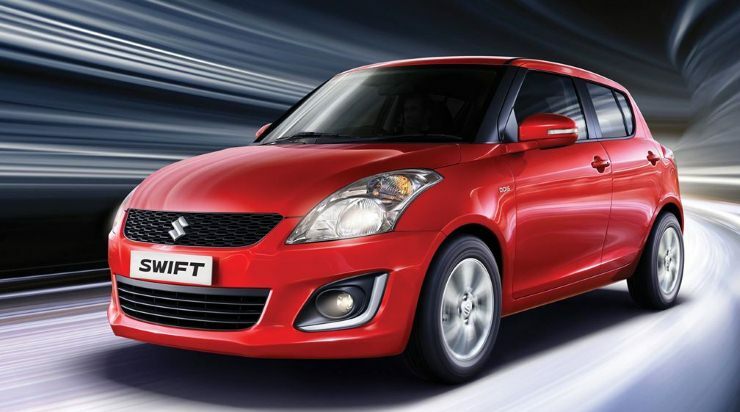 The Maruti Suzuki Swift lead sales charts and the quality stakes too. With a score of 78 problems per 100 cars, the Swift is a champion when it comes to initial quality. The segment average is 84, and the Volkswagen Polo finishes just outside this number with a score of 85. 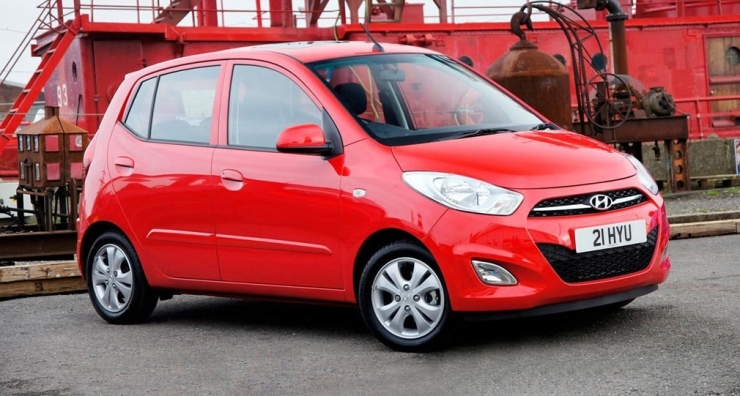 The Hyundai i20 finishes far behind with 102 problems per 100 cars. However, it must be noted that the i20 evaluated is the previous generation version, which has since been replaced by the i20 Elite. The Hyundai Xcent is the topper in the compact sedan class, with an initial quality score of 86 problems/100 cars. The Xcent is a steady seller for Hyundai, bought mainly for its overall competence, plush interiors and class leading features. The sales leader and a very competent car, the Dzire, finishes close behind with a score of 86. While the segment average is 96, the Toyota Etios sedan finishes a little behind with 100 problems per 100 cars. 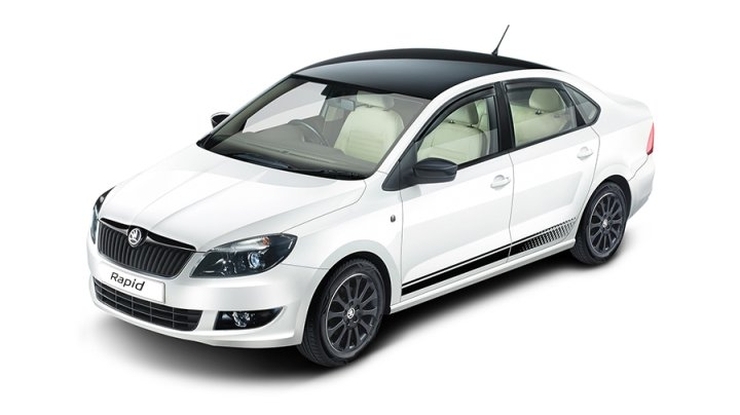 Skoda may not be great shakes as far as service quality is concerned. However, initial quality is an area where the Czech brand has managed to earn its spurs, or says J.D. Power. The Rapid C-Segment sedan tops its class with just 51 problems per 100 vehicles, hinting at high initial quality, so much so the Skoda is India’s second highest quality car as far as initial ownership is concerned. The Vento scores 68 while the segment average is 73. The Honda City, a best selling car, doesn’t deliver the highest initial quality though, with a score of 74 problems/100 cars. 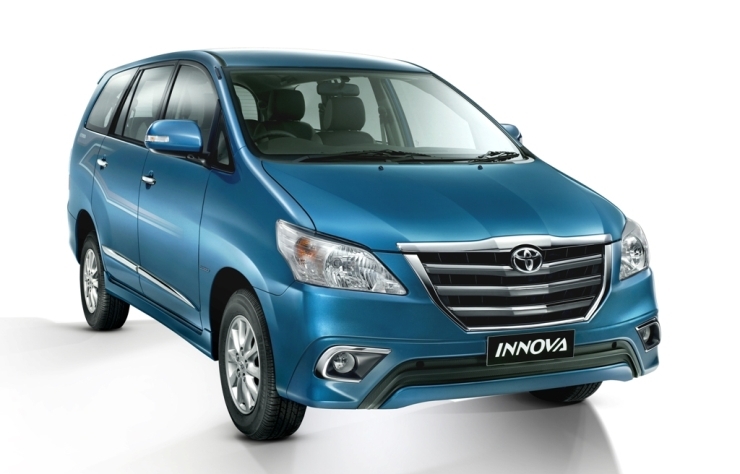 Toyota’s best selling car, the Innova MPV, is mainly bought for the kind of quality it brings to the table. Multiple price rises have failed to put the brakes on the Innova’s high performance at the hustings, speaking volumes about the trust this people mover has garnered among the MPV buying masses of the country. The initial quality levels of this MPV at 64 problems/100 vehicles, is almost half of the segment average, which is pegged at 115. This score also makes the Innova the third best in India, in the initial quality stakes. The Maruti Suzuki Ertiga follows with a score of 86, while the Chevrolet Enjoy is a distant third with a score of 102. 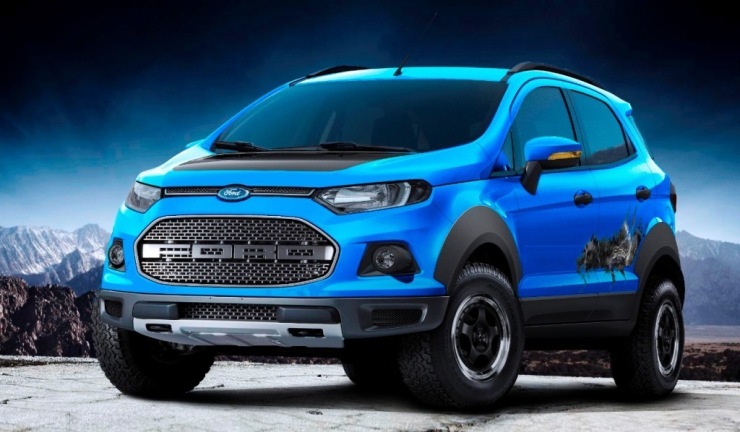 The Ford Ecosport leads the SUV segment as far as initial quality goes. 92 problems per 100 vehicles puts the Ford SUV at the top of the heap. The Renault Duster isn’t too far behind, with 106 problems/100 vehicles while its badge engineered sibling the Terrano is just a whisker away, with a score of 107. The segment average is 112. Interestingly, none of the ladder frame equipped SUVs such as the Mahindra Scorpio and the Tata Safari make it to the top three, indicating that Indian automakers still have some way to go before achieving stellar initial quality levels.